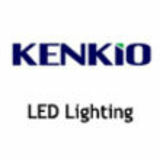 KENKIO uses the most advanced Auto ASM machines, Auto Light-Division and Color-Division machines, to produce various specification high power, high lumens, super bright white LED and all kinds of LED lightings. KENKIO focus on scientific and strict management system. With high quality and efficiency, We had a build up whole Quality Control and guarantee system. Our QC inspects every product in each working procedure to ensure the quality exactly. We have passed CE, TUV, FCC, ROHS, SGS Certificates etc. We would never stop the continuous efforts on it. With the increasingly fierce industry competition, according to the concept of Professional Service and Perfect Satisfaction, we will continue to increase research and innovation efforts and provide the most competitive and valuable products and services for all our customers. 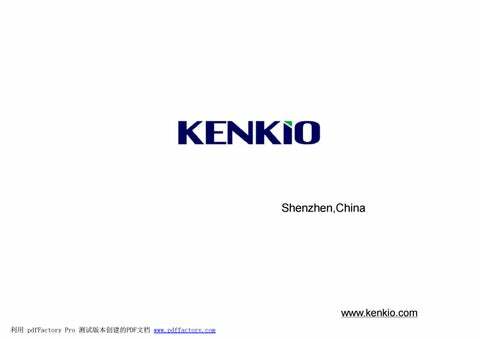 KENKIO will go ahead of the high tech lighting industry KENKIO sincerely welcome the domestic and overseas business cooperation and negotiation on the grand plan of our mutual benefit and company development.